Time to think about that function! 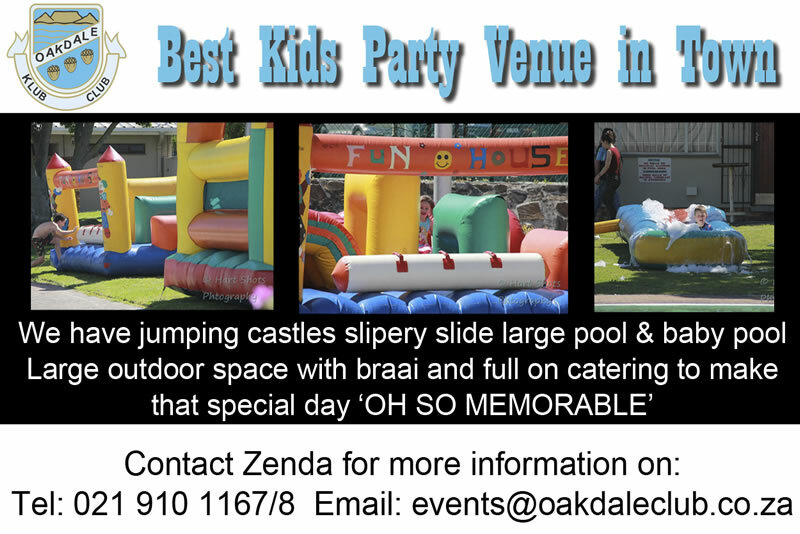 We pride ourselves on unique and fun ideas for functions, so if you are looking for something fun, different and amazing to do with your family, corporates or friends, Oakdale Club is the venue for you. This is the time to show your appreciation for your employees as well as to those that show you continues support through-out the year. 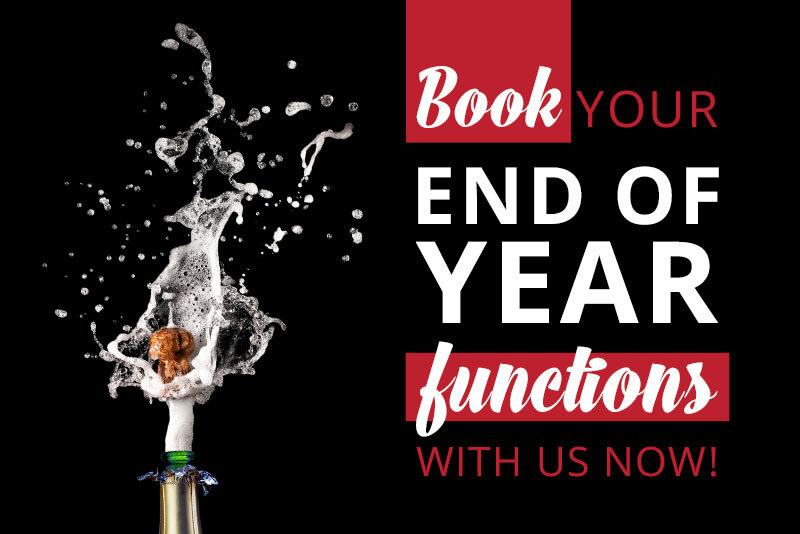 There is plenty to think about when planning your year-end function and Oakdale Club can help you with all the requirements for a memorable event. 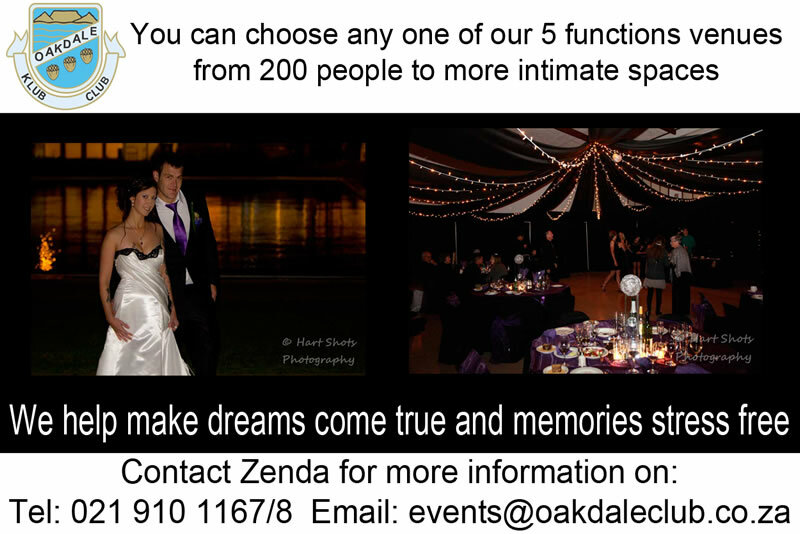 Oakdale Club regularly stages social events for club members and their guests. Listed below are some of the regular events to entertain everyone.